Whew! Busy, busy teaching weekend! I taught four classes this weekend and even though I knew it was going to be a busy weekend, I got it in my head that I wanted to make some goodies for the class participants/yarn shop customers. There will be a third Wheaten class scheduled since there are now five people on the waiting list! Looks like it will be Saturday, March 12, 9:00-11:30 if you are local and would like to sign up. The second class that day was the Mitered Square techniques class and I forgot to take a picture (boooooo). Everyone got some legs on their sheep! Next class we’ll work on the decreases and making pom poms. Pom poms are so “in” these days, did you know? That green and white whatchamacallit in the middle of the hats is a Clover pom pom maker. Soooooooo much easier than making the cardboard thing. Stay tuned for all the pom pom goodness from the next class. The Bairns Baa-ble Hat designed by the same woman and also free! 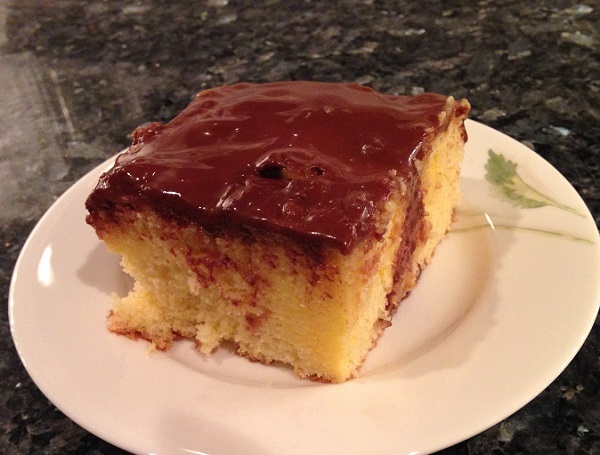 Sunday’s students got to try the Boston Cream Poke Cake, which was very very very yummy. Boston cream pie is one of my favorite treats and I don’t have it often. 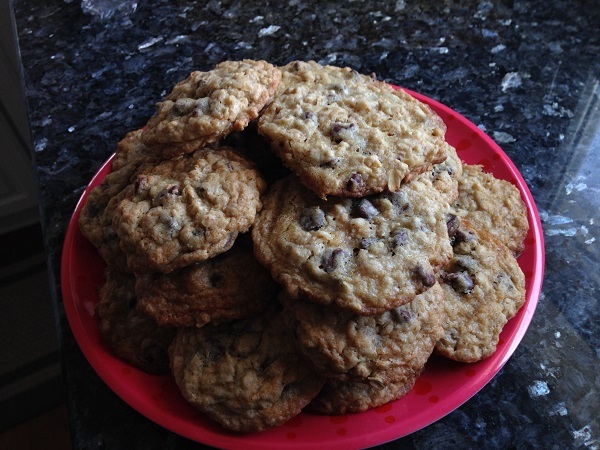 I saw this recipe somewhere on the line and knew I just had to make it because it looks so easy. It was. Bake a box cake mix, poke holes in it, prepare instant pudding, pour it over the cake, chill it for a bit, heat up a can of frosting and pour it over the top, chill it some more. 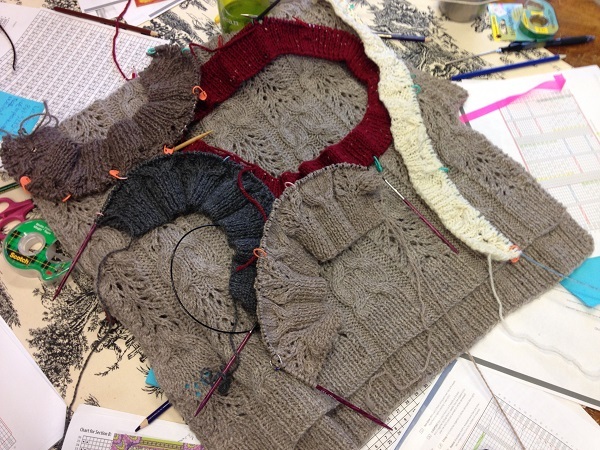 Four great groups of knitters made for a fun weekend. And they seemed to like the treats. 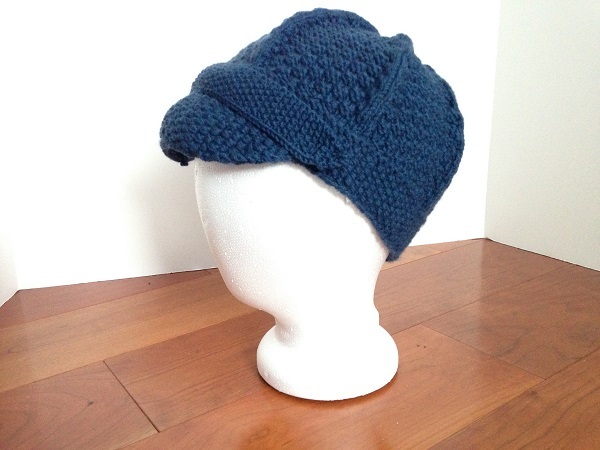 AND I finished the Newsboy Hat! This is for my mother-in-law because she likes that style. She does not like flashy things, though, so I just sewed the band on the front instead of putting in buttons. The brim looks a tad floppy so I’ll have to see how to deal with that. 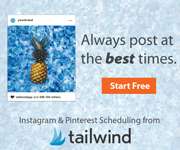 Well, there you have it — a blog post that is not one month out from the last one. There is hope for me yet. Posted in Uncategorized and tagged baa-ble hat, boston cream poke cake, cookies, newsboy hat, wheaten on February 8, 2016 by lizytish. The Boston Cream Poke cake was delicious! 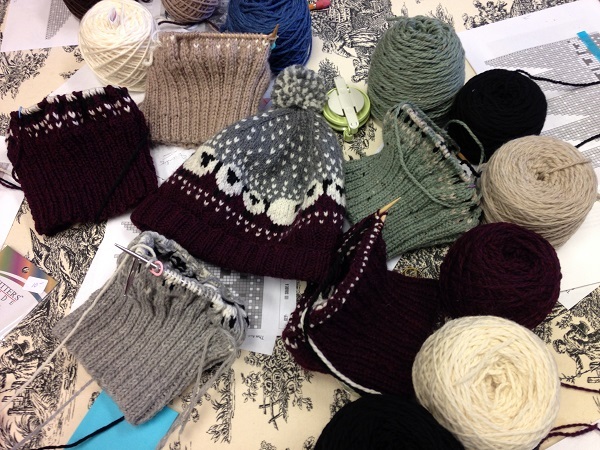 A perfect ending to a great Baa-ble hat class. Thanks Liz!!! Thanks Cindy! I’m so glad you enjoyed the class and the treats!